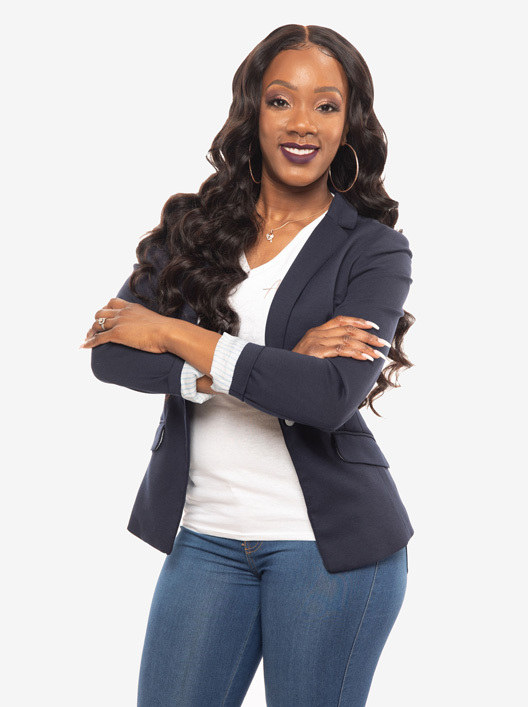 Are you new to the custom wig team? Do you wear wigs and would like to know more about maintaining them? Wigs are a great protective style.  While there are tons of wigs out there, a custom wig made with quality virgin hair is an investment! I have had the pleasure of working with dozens of first-time wig buyers. In my experience, they all want to know one main thing: How to maintain their wigs. 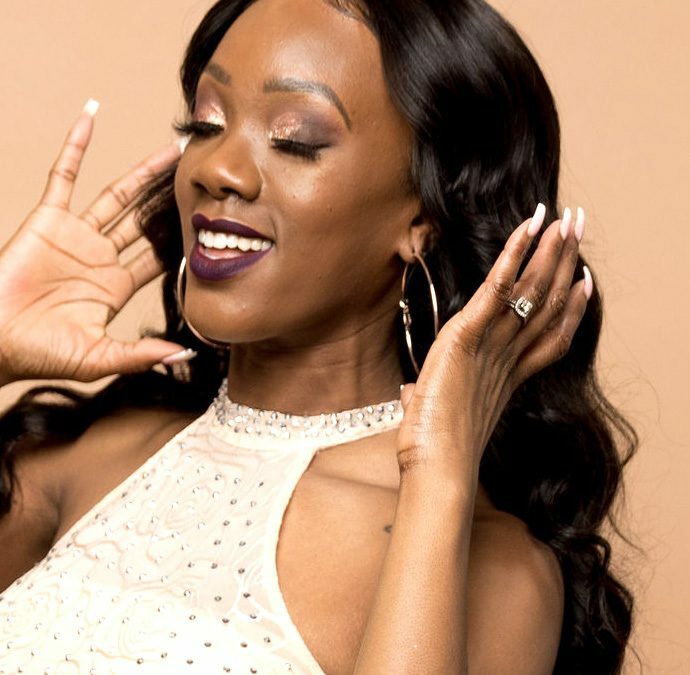 Below are 5 essentials to help you get the most out of your investment and will keep you looking flawless even after your hair is months or even years old! These items are super affordable and can be found in stores or on amazon! It’s a great way to maintain your curls or the style of your wig. 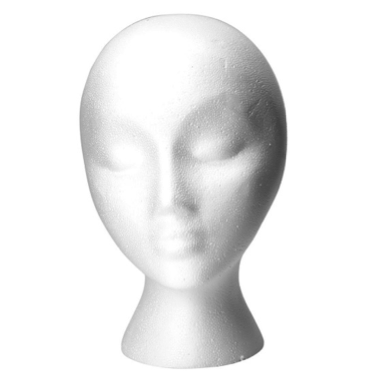 If you desire to remove your wig at night, you can store it right on your Styrofoam head. This way, when you put it back on your head you won’t need to style it. Who has time to style their hair every day? I sure don’t. When it comes to styling your wig, it may be easier to do it when it’s not on your head. While your wig is on the Styrofoam head, you can pin it down. This way it won’t move, and you can see in the back to make sure your curls are flawless! This is a more recent favorite of mine. The wig grip is designed to keep your wig in place at all times. With a wig grip, you don’t have to apply adhesive or risk tearing your lace with bobby pins. Don’t believe me? Slap one of these on under your wig, turn on your favorite jam and do ALL the moves … I promise it won’t go anywhere! If it does, just throw the whole wig away sis…it didn’t fit right in the first place! Anyway, whether you wear lace frontal wigs or wigs with closures, this wig grip will get you together! 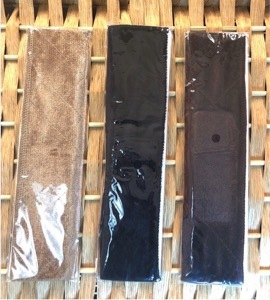 For your convenience, if you visit my “shop” page, you can purchase your very own wig grip for $10. They come in brown, Black and Tan. 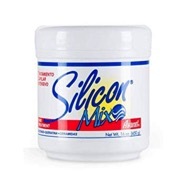 I’ve been using the silicone mix for a few years now and it has never failed me! I typically deep condition my hair with this after my wigs are about 6 months old and I feel they need a little refreshing. After washing, I scoop out a handful or two and spread it throughout the hair. After massaging for about a minute, I place the wig in a plastic bag, release the air, and tie it closed. I let the wig sit for about 10-15 minutes (you can let it sit longer if you have the time). When it’s time to rinse, I take my wide tooth comb or denman brush and comb through the hair under the running water. This conditioner doesn’t smell as amazing as the Aussie moist, but it works wonders! Oldie but goodie! Wig caps are major key to keeping your hair underneath protected and your braids fresh (if applicable). 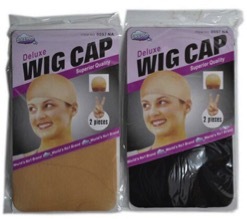 A wig cap is also essential if you use any sort of adhesive to hold down your wigs. The wig cap will serve as a barrier and keep your hair protected from the glue. Wig caps are also nice because they come in colors to match your scalp to give you a more realistic look. Lastly, I apply oil to my scalp regularly. Wearing a wig cap keeps my wigs from getting oily. There’s nothing worse than a greasy wig! So, there you have it. These are 5 items that I find essential to increase the longevity of your wigs. Of course, I could name a few more, but I wanted to keep it at 5 affordable items in case you are a beginner and/or felt it necessary to purchase all 5! It’s 2019, let’s keep our wigs healthy and secure, honey!